The Vipers are the best value in binoculars for under $500.00 period. We have exhaustively tested these binos to higher priced competition and they keep faring better. You are truly missing out if you don't give these a try. The 10x42 were picked by Field and Stream magazine as the "Best of the Best", and for once we agree witht hem. Everything in the optical prescription comes together to give you superb and enjoyable long range viewing. One look at the Viper binocular will convince you that no other binocular in this class can deliver low light performance with such bright, crisp images and exceptional color transmission. Our Viper HD binoculars pack in the features you need for a successful hunt—see what premium optics can do for you. Our pick for favorite overall bino for several years now! The Viper HDs significantly stepped up their game in 2011 with HD (High Density) extra-low dispersion glass. One look is all you'll need to appreciate why the Viper is an award-winning bino. Add XR fully multi-coated lenses and you have a bino that delivers bright, crisp details with impressive resolution and color fidelity. Rugged, compact and lightweight—one of the lightest full-size binos available. It's no mystery why the Vipers are an award-winner, our Viper HD binoculars pack in all the features you need for a successful hunt. See what premium optics can do for you! HD Lens Elements HD (High Density) extra-low dispersion glass delivers impressive resolution and color fidelity, resulting in High Definition images. Twist Eyecups Twist up and down to precise, intermediate settings to maximize custom fit for comfortable viewing with or without eyeglasses. Locking Diopter Adjusts for differences in a user's eyes. Located on the right eyepiece. One look at the Viper binocular will convince you that no other binocular in this class can deliver low light performance with such bright, crisp images and exceptional color transmission at extreme distances. 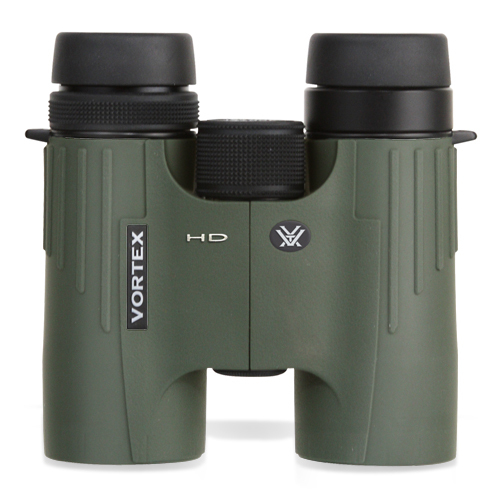 The 6x32 Viper offers a wide bright image in a compact mid size binocular! The Viper binocular will convince you that no other binocular in this class can deliver low light performance with such bright, crisp images and exceptional color transmission at extreme distances. The 8x42 Viper is the perfect do-it-all binocular! You also know you could have paid more, but didn't. One look at the Viper binocular will convince you that no other binocular in this class can deliver low light performance with such bright, crisp images and exceptional color transmission at extreme distances. 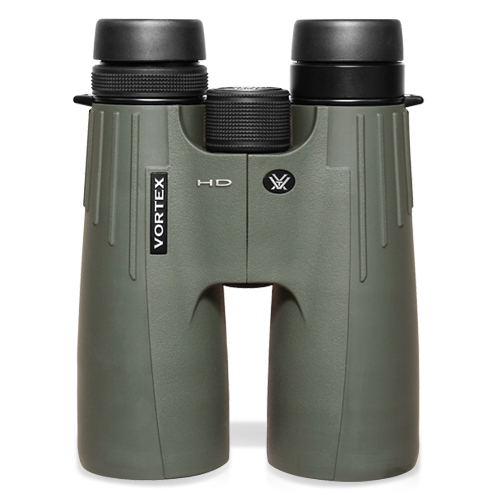 The 10x42 Viper is the perfect all-around long distance hunting binocular! No other binocular in this class can deliver low light performance with such bright, crisp images and exceptional color transmission at extreme distances. 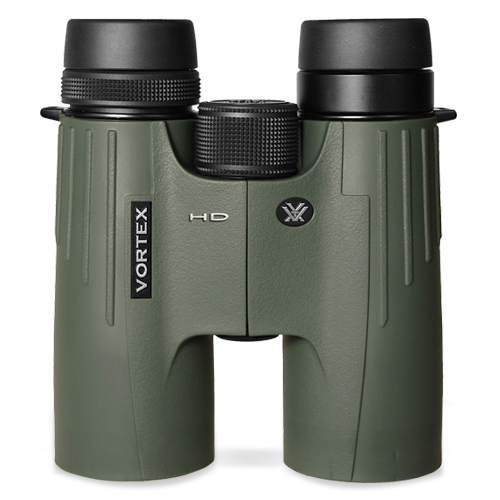 The 10x32 Viper offers high magnification in a lightweight midsize package! With 10x magnification and a big 50mm objective lens, the 10x50 Viper is ideal for any long-distance scanning!